Kaskazi Environmental Alliance works in the East African coastal areas encompassing Kenya and Tanzania. We are starting with one center in Kenya. As we strengthen our sustainable growth ability, we intend to expand to other communities within Kenya and Tanzania and into neighboring East African countries. KEA will develop appropriate programs that target specific geographically relevant populations, thereby creating the critical mass necessary for cultivating positive change. Achieving broader impact requires scale. Geographic distribution of KEA programs and outreach activities is essential to ensuring operational efficacy, maximizing potential impact, and building collaborative relationships with communities. Expansion will be conducted at a moderate pace to accommodate KEA’s financial capabilities and will be based on the needs of each targeted community. We plan to systematically expand our outreach in Kenya and Tanzania, focusing on strategic locations along the coast of these two countries, namely, Mombasa, Lamu, and Zanzibar. KEA has specifically targeted Mombasa, Lamu, and Zanzibar based on a variety of factors that make these locations ideal for our activities in East Africa. 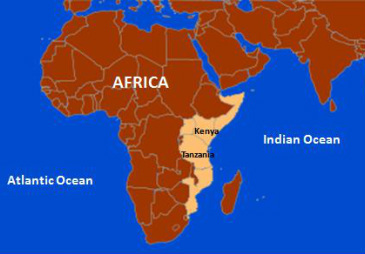 For example, the geographic distribution of these cities spans the East African coastline, providing KEA with a southern, central, and northern point of origin (see map). Establishing presence at all three locations will allow KEA to distribute its services regionally and strategically. Equally important, the infrastructure necessary to implement KEA’s programs exists in these locations (e.g., intellectual resources available, in-depth knowledge of the area, existing relationships with local organizations and government officials). Therefore, implementing KEA’s programs in all three locations will maximize the likelihood of our success regionally. All three cities have been recognized as having huge historical and bio-cultural significance and are UNESCO-designated world heritage sites. As such, all three cities have tremendous influence on the surrounding coastal region. 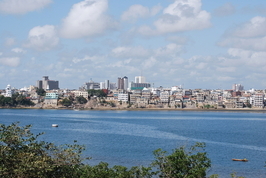 Further, these cities are quintessential to Swahili coastal trading in East Africa. All locations are centers of trade and tourism, and they have high coastal populations. Also, not surprisingly, all three cities share common critical coastal/marine environmental needs and challenges, based upon similar histories and patterns of exploitation of coastal resources. 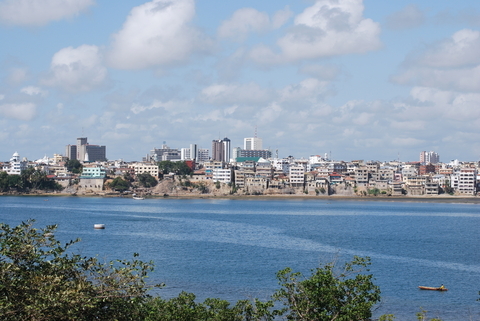 Mombasa is the second largest city in Kenya and is populated by a richly diverse group of communities that have co-existed for hundreds of years. The various social, political, and economic activities of these groups have created a distinct character and culture which, together, have come to define the city. 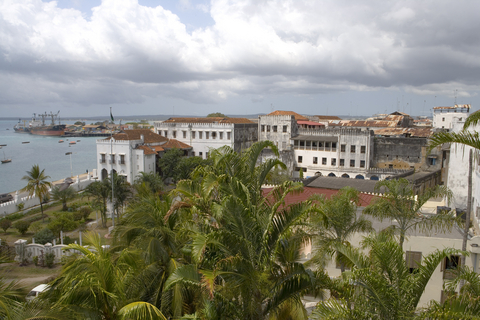 Mombasa is home to globally acclaimed monuments, landscapes, and sites of historical importance. As such, it is a significant center for education. 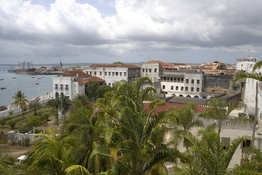 In addition, Mombasa, an important seaborne trading center, is often referred to as the "Gateway" to eastern Africa, giving Mombasa a significant influence in East Africa. KEA Plans to open a first-of-its kind Center for Marine Conservation in Mombasa soon. Lamu is the oldest and best-preserved Swahili settlement in East Africa. Built with coral stone and mangrove timber, the town is characterized by the simplicity of its architecture. Historically, Lamu played a paramount role in trade. Further, Lamu serves an important religious function in East and Central Africa. 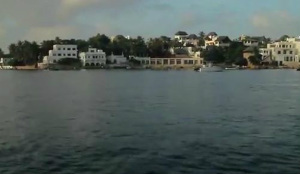 Lamu has attracted many scholars and teachers; as such, Lamu is a significant center for education and Swahili culture. 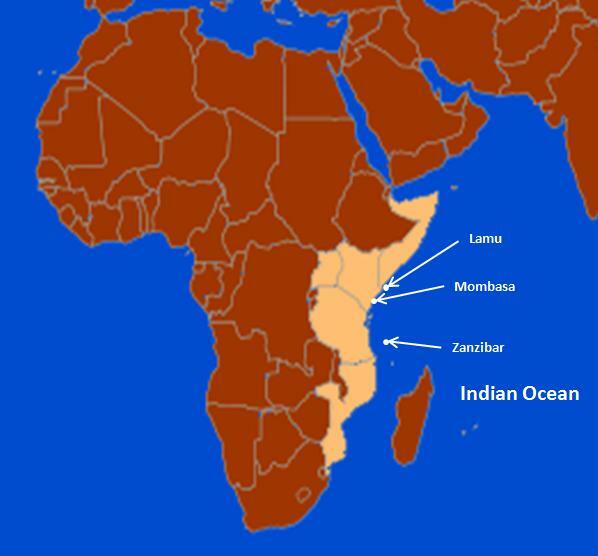 Zanzibar is an important seaborne trading center in East Africa and Asia. Historically, a series of harbor towns developed under its influence, a loose confederation of small coastal city states known as the Zenj bar (the Black Empire or "the coast of the blacks"). Zanzibar has also attracted many scholars and teachers, making Zanzibar an important center for education and Swahili culture.